Fives, a global industrial engineering group, signed a contract with JSW Dolvi Works, a part of India’s leading steel producer JSW Steel, for the design and supply of two reheating furnaces featuring highest capacity. Fives presented its galvanizing furnaces at the Galvanizing Technology Symposium held on January 16-17, 2018 at Tata Steel Ijmuiden, Netherlands. In order to enhance the performance of rolling mills, Fives has developed the 3rd generation of the wiping system: DMS Wiper SCP 3.0. Shougang Jingtang United Iron & Steel, China again contracted Fives to design and supply a new galvanizing line furnace and inductors dedicated to the production of ultra high-strength steels at its Caofeidian facility. 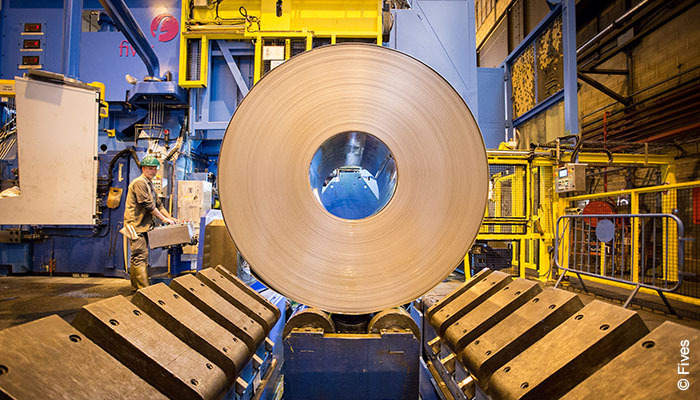 Fives and Aperam Gueugnon (France) successfully implemented revamping of the DMS cold rolling mill TS06 dedicated to stainless steel strips. 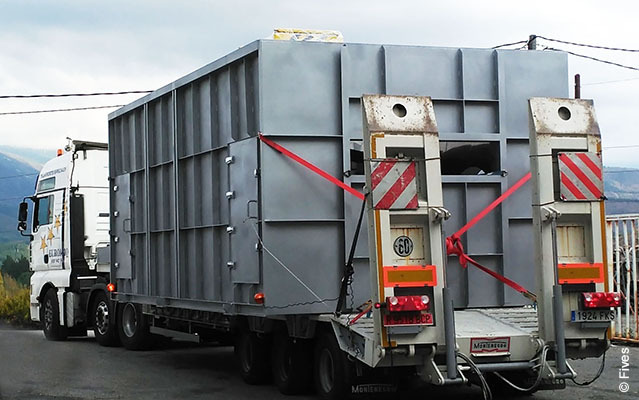 Fives has started to deliver process equipment for the unique coating line to produce zinc and aluminum painted coils at Asturiana de Laminados, Spain. 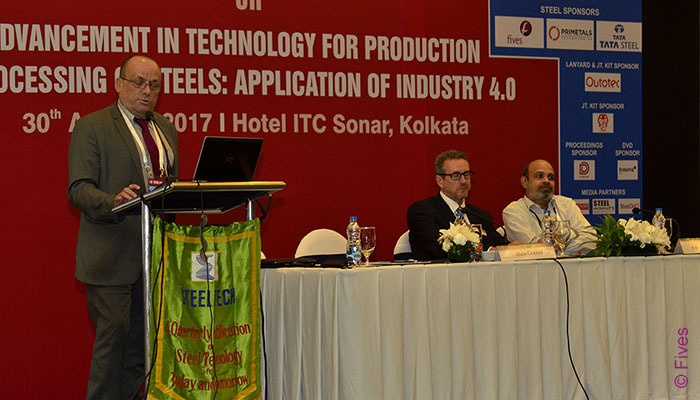 Fives, being a technological leader, sponsored two major steel events in India and presented a paper on its digital program to develop a wide range of high value-added automotive steels. 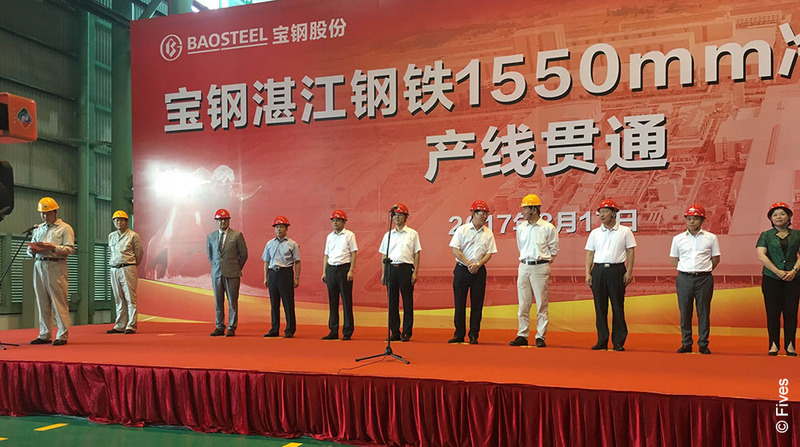 Baosteel, the largest automotive steel producer in China, inaugurated the completion of Zhanjiang integrated steel production complex in southeastern China's Guangdong province on August 17, 2017. Bronx straightening machines to process high-yield, heat-treated premium quality steel bars are in demand by Baosteel Special Metals Shaoguan in China and ÇEMTAŞ in Turkey.